Virhuck Z5 SJRC Z5 what's the diff. Does anyone know what the difference is between a Virhuck z5 quadcopter and a SJRC z5. Is there a difference is it the same company? is one a clone of the other?.. 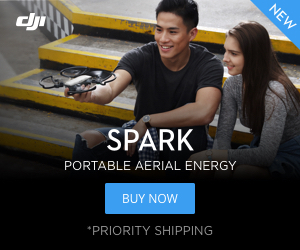 are they the same quadcopter? Thanks.